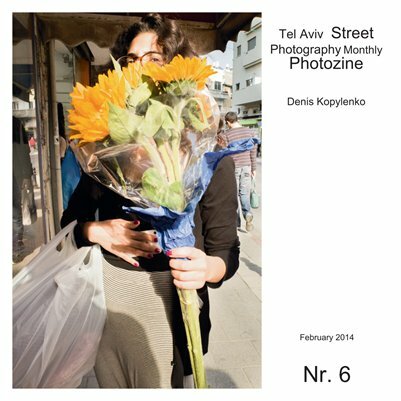 6th issue is now in Tel-Aviv and The Tel-Aviv Photozine Project celebrates its new website! It has a blog structure, RSS, facebook connection and all the needed texts and links. From now on all the updates will originate from here and propagate to the rest of the social networks. Please don't forget to subscribe to it with your RSS reader. As always 20 copies of the zines will be distributed at the select Tel Aviv locations for free. It may also be purchased from MagCloud for a symbolic price, which will help me run this project.